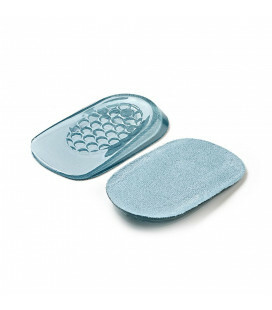 With these gel insoles you will feel like you are walking on a soft and spongy cushion. 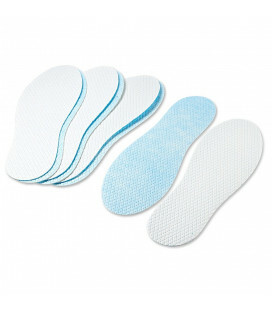 This insoles adapt to all shoes. 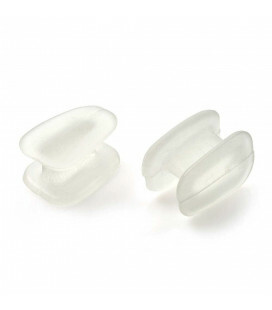 They provide excellent shock absorption and outstanding foot support thanks to an extra-thick layer of gel at the heel. The soft fabric cover ensures added comfort and a luxurious feel. To cut for sizes 35 to 42 and 41 to 46.